Offshore racing and ocean sailing that had opened up to Chay Blyth were previously closed to most ordinary people. 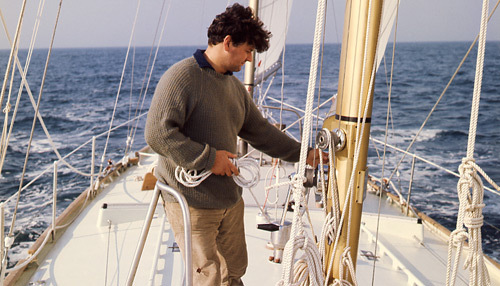 In 1988 he decided he would like to create a new round the world yacht race that would be open to men and women of any background with no yachting experience required. Together with Andrew Roberts and Helen Wybrow he developed a plan for a race following the classic west to east route. 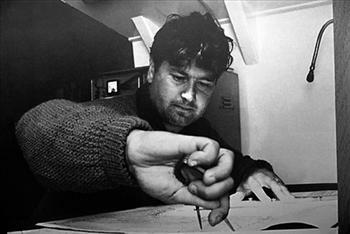 He would build the yachts and call for crew volunteers from all walks of life who would be thoroughly trained to compete in this great adventure. Following discussions with British Steel Corporation who agreed to sponsor the race it was decided to set a route against the prevailing winds and currents from east to west to mark the 21st anniversary of Chay’s single handed non stop circumnavigation. The British Steel Challenge was announced at the London Boat Show in January 1989 and volunteers were invited to come forward at a cost of nearly £15,000. Within a month 350 applicants had applied and by the end of the year over a 1,000 had been turned away. Challenge Business had its first event. In the next 17 years the company would build two fleets of steel ocean racing yachts and organize four around the world races with hundreds of ordinary men and women coming forward to take up the challenge. All who participated in these races were encouraged to raise money for charity as a way of giving back. As a result over £3.5million was given for Save the Children. Many other charities also enjoyed significant benefit. Challenge Business created other events including the Atlantic Rowing Race and the Transat for Open 60s. 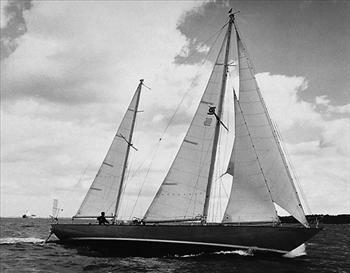 The Challenge fleet was also used for exciting shorter races around Britain and Ireland as well as adventure sailing to a variety of destinations including the Arctic. Challenge Business also owned World Cruising who organised the annual Arc Race (Atlantic Rally for Cruisers) from the Canary Islands to St Lucia.